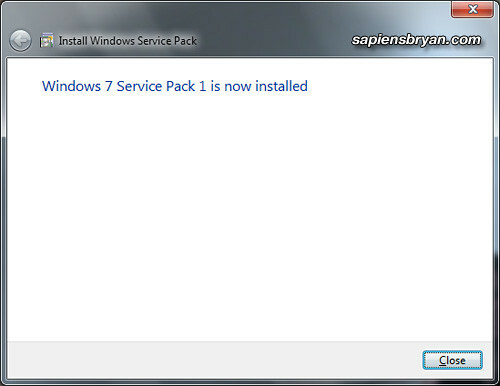 Service Pack 1 for Windows 7 (KB976932) is now available for download, after one and a half year Microsoft released the operating system. Service Pack is a collection of updates and improvements to Windows that are combined into a single installable update, therefore it’s an important update to help make your computer safer and more reliable. Under Important updates, choose the option that shown in the picture below. Under Recommended updates, select the Give me recommended updates the same way I receive important updates check box, and then click OK. If any important updates are found, click the link to view available updates. In the list of updates, select Service Pack for Microsoft Windows (KB976932), and then click OK.
Alternatively, you may download the service pack manually. 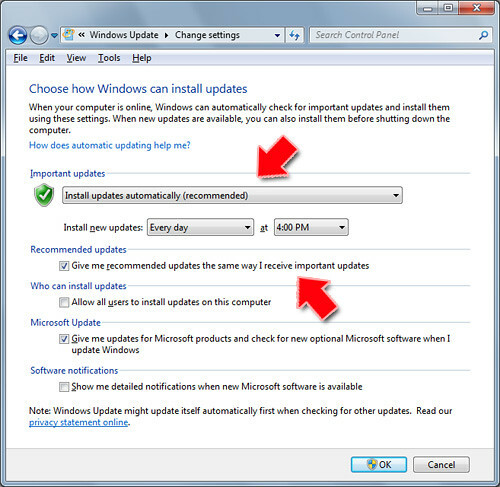 However, manual download is only recommended if you are updating multiple computers running Windows 7.